The Standard Sealing System was the predecessor to the Compression Gland Cover. 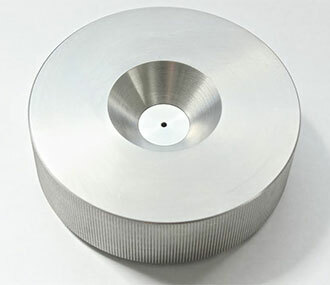 This system utilizes various sized Standard Gaskets and Insertion Tools to seal a sample in the chamber lid. If your instrument still utilizes this system, you can upgrade by having your lid retrofitted to the Compression Gland Cover. Contact us for pricing and info. How To seal a sample with the Standard Sealing System. 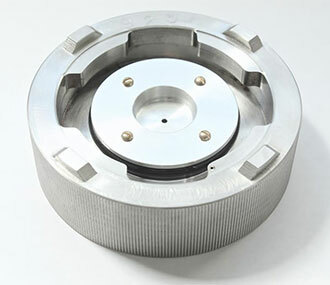 All new instruments are shipped with the Compression Gland Cover. Please see below for a comparison of the two systems.